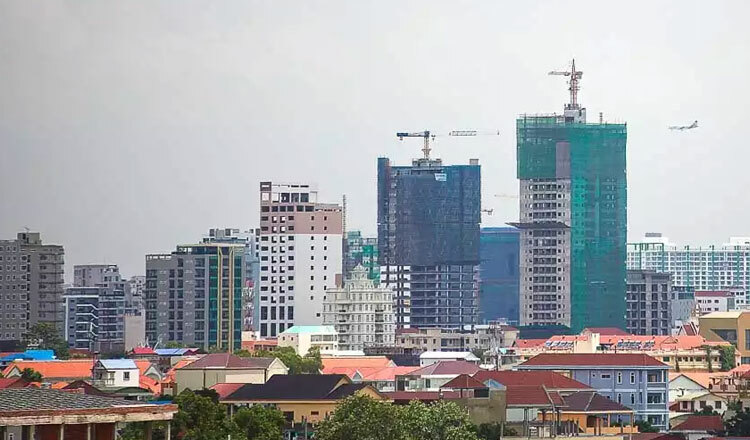 In a sign that a roaring building boom will continue unabated for the foreseeable future, Cambodia’s construction and real estate sector, one of the four main pillars of the country’s economy, has drawn US$2.15 billion in investment projects in the first half of this year. The other three pillars are manufacturing (garment) sector, tourism, and agriculture. This was according to the latest report released by the Ministry of Land Management, Urban Planning, and Construction (MLMUPC). The MLMUPC is the government agency that is in-charge, regulates, and keeps track of real estate developments in Cambodia. The same Report noted that from January to June 2018 MLMUPC approved a total of 1,643 projects on 5.35 million square meters of land. 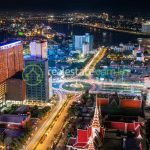 With the current trend, it is very much conceivable that Cambodia will surpass the number of approved projects and total construction investment recorded last year. In 2017, a total of 3,052 projects on 10.74 million square meters of land worth a combined US$6.42 billion were given the go-signal by the MLMUPC. China is the leading real estate investor in Cambodia, followed by South Korea and Japan. Taiwan, Singapore, Malaysia, and Taiwan also have substantial real estate investments in Cambodia. Leading Chinese real estate developers and investors like Prince Real Estate Group, Guangzhou Yuetai Group, Guangzhou R&F Properties, and Jiayuan International Group have major property projects underway or in the pipeline in different parts of the country. 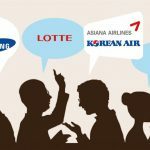 South Korean real estate investors in Cambodia include Booyoung Town, Yon Woo Co., Ltd., and World City Co. Leading the Japanese pack is CREED and Arakawa. 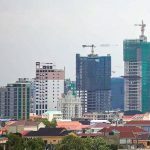 Seng Loth, MLMUPC spokesman, told the media that residential, commercial, and mixed-use developments have sprung-up in different parts of the country in the last five years. He said these include high-rise buildings, new towns, and residential complexes. While Phnom Penh, Siem Reap, and Sihanoukville have the majority of real estate projects, major projects have long sprung-up in up-and-coming areas like Koh Kong, Kep, Battambang, and Poipet on that Thai border. 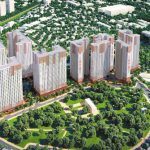 From a few hundred five years ago, Mr Seng, noted that Cambodia now hosts nearly 1,000 high-rise buildings (5-54 floors) and 200 locations of new towns and residential complexes. Once-empty skylines have given way to high-rises as the building boom in Cambodia continues. 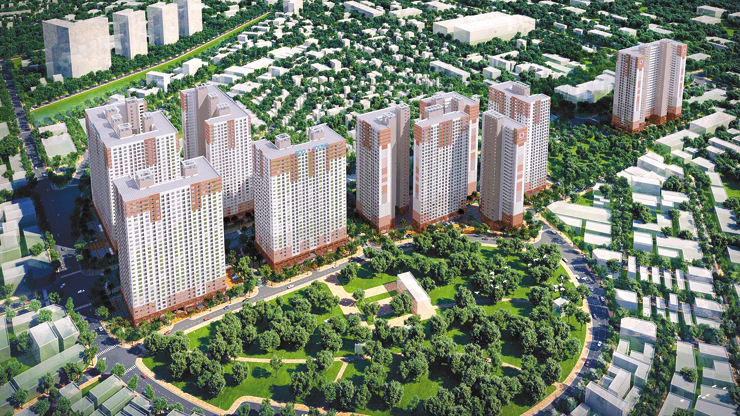 Major real estate developments that were completed or underway in Phnom Penh include The Palm, Prince Central Plaza, The Parkway, CEO KT Pacific, and The Bridge. In Sihanoukville, the list includes D’Seaview, Blue Bay, and SeaGate Suite. From Siem, the most prominent includes Heritage Walk and a host of borey (gated community) projects. 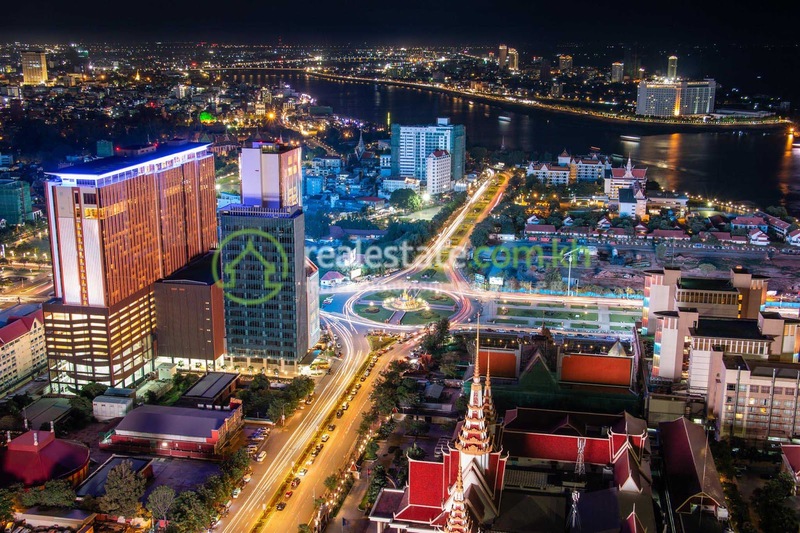 Mr Seng credited peace, relative political stability, business-friendly environment, and incentives as the main reasons why investors are not afraid to invest billions of dollars in Cambodia’s property sector. Others cite Cambodia’s rapid economic growth as another reason for investors’ confidence in Cambodia. Buoyed by agriculture, tourism, manufacturing (garment), and construction /real estate sector, Cambodia’s economy has grown by an astonishing average of 7 percent in the last five years, the biggest in Southeast Asia. Last year, the manufacturing (garment sector) accounted for the lion share of Cambodia’s US$22 billion gross domestic product (GDP) at 30 percent, followed by construction and real estate 29 percent, agriculture 25 percent and tourism 13 percent.